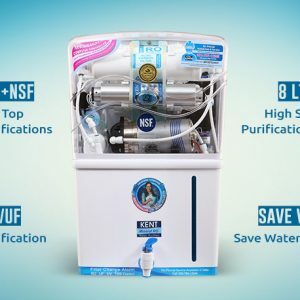 If there is any brand in India that is well known for their consistent innovation in water purification, it is the manufacturers of zero B water purifiers. 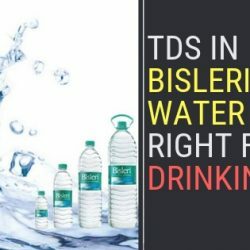 At least we all know that they are the first company to establish reverse osmosis and offer it in a product to the general public. 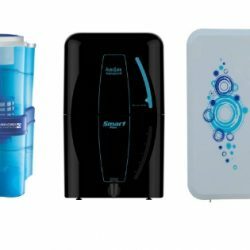 Right now the organization is celebrated as a water purification company that employs the latest and probably the most advanced technology in producing efficient water purifiers. 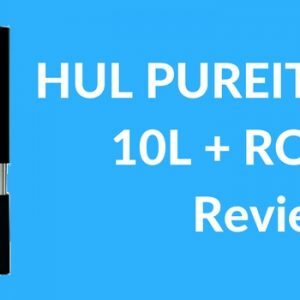 What is Zero B Water Purifier? Ion Exchange, ltd has existed for a relatively long period of time and has established their reputation as a leading company in the production of water purifiers. 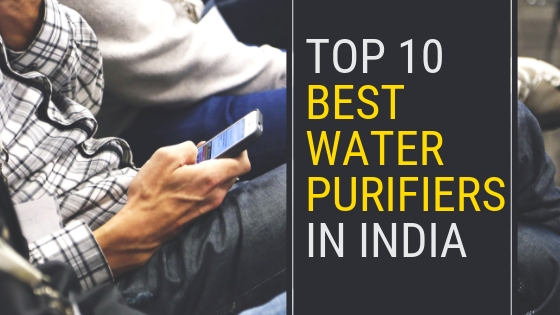 Their product, zero B water purifiers are probably the best of their kind and have really been a valuable utility in many households and business environments in India. 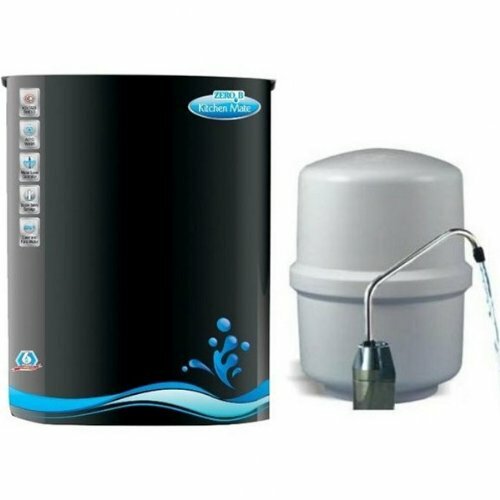 The product line includes various kinds of water purifiers that find application in many homes and businesses. RO (reverse osmosis), ultrafiltration, and resin purification are some of the common methods that are adopted in the purification processes. Some of the products also use activated charcoal. 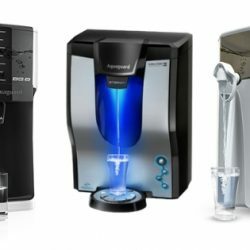 Considering the wide assortment of zero B water filter available, one may often find it hard choosing a specific one that is tailored to his need. 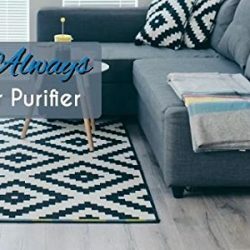 Basically, all the purifiers are durable, reliable and well adapted for use in any environment and condition; your decision to choose any one will largely depend on your needs, whether personal or business. 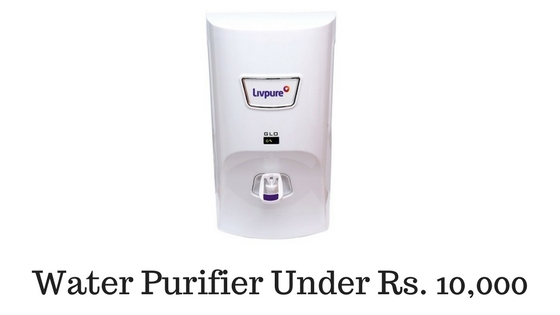 Due to a large number of the purifiers in the Indian market, we have decided to make your search less stressful by coming up with a review of the top 5 purifiers of the zero B brand. 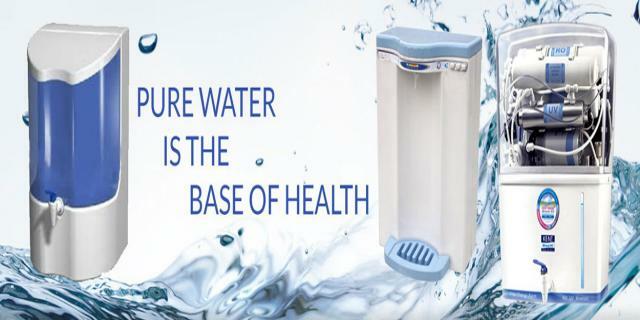 The Zero B Suraksha water purifier is a portable water purifier that is ideal for people that move about a lot. It makes water safe for drinking by removing bacteria and other harmful substances that can interfere with your health if consumed in even a little amount. It saves you the time and stress of boiling and sterilizing water before use. A fascinating thing about this product is that it doesn’t need electric power to carry out its function. You can seamlessly add it to your tap regardless of the size without any problems. A fascinating thing about this product is that it doesn’t need electric power to carry out its function. You can seamlessly add it to your tap regardless of the size without any problems. The product has a dimension of 11.6 x 9 x 6.6 cm and weighs about 141 g when empty. 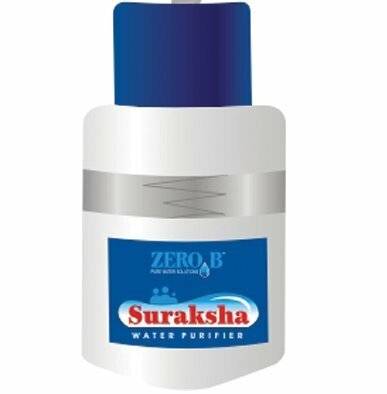 Zero B Suraksha water purifier is light weight and closely packed. Thus you can easily carry it along with you while travelling for a holiday or any other trip. Doing so will ensure that you get to take in water that has been properly purified. Some of the features of Suraksha have been highlighted below. Zero B Suraksha water purifier is usually offered with a 6 months warranty just to prove how reliable and efficient it is. It is the best way to keep your drinking water hygienic whenever you are on the go. 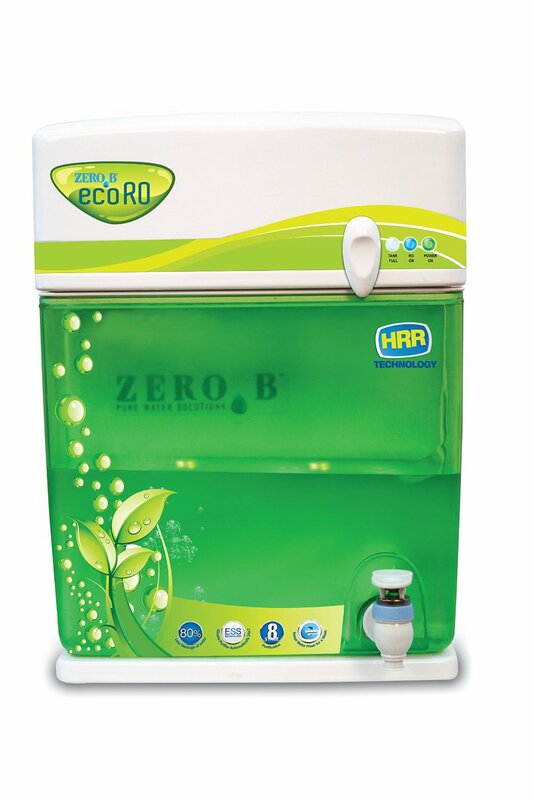 In fact, Eco RO zero B water softner is the only purifier in India that can deliver up to 70 percent water recovery. 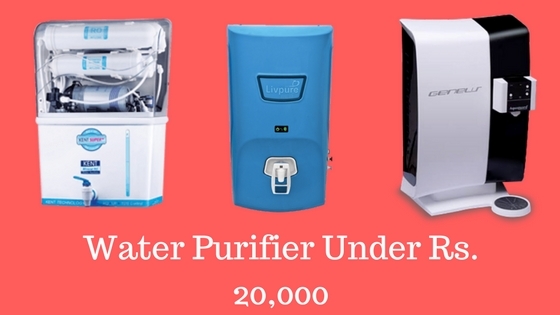 Apart from using the latest technologies, Zero B 2004 30-Watt Eco RO Water Purifier also purifies water in 8 stages. The largest water treatment company on the continent is responsible for the innovative advanced technologies utilized in this product. The 8 stage purification ensures that your drinking water is safe and free from any contamination by microbes or foreign particles. Germ build up is prevented by the ESS technology which sanitizes the tank all round the clock, making the water pure and safe for consumption. The division of water purification into stages ensure that the purified water is pure and healthy for consumption. 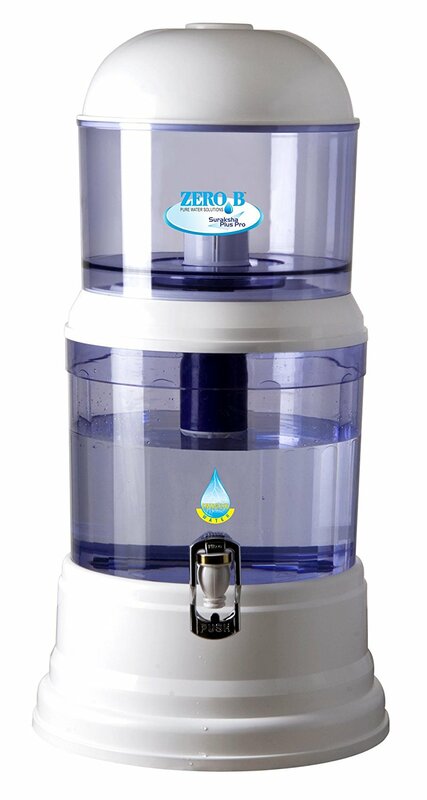 Zero B Emerald RO Water purifier also employs a 7 stage reverse osmosis process in the purification of drinking water. It is equipped with the best technology that gets rid of microbes and harmful substances such as pesticides, dissolved salts, and metals, which could be present in water. 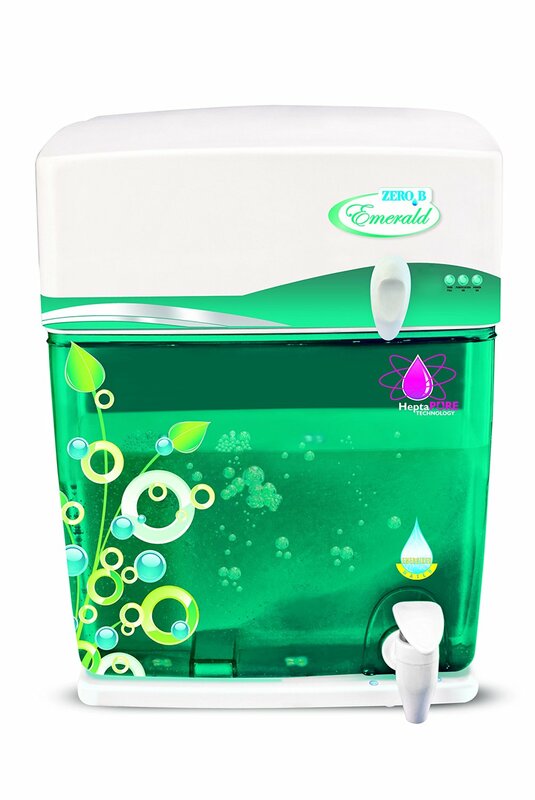 With Emerald RO water purifier you can get the purest form of water. The concept of the product is to fulfill your drinking water needs through a window solution. Unlike the first purifier on the list, Emerald B is a storage type purifier which is usually mounted on a wall. It uses a silver impregnated activated carbon for pre-filter purification. It has a weight of 1200g and a dimension of 230 by 275 by 370 mm. Zero B Kitchen Mate Water Purifier uses Reverse Osmosis technology to provide a safe drinking water. 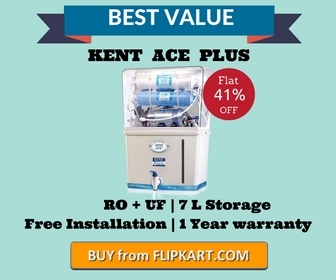 It is equipped with a booster pump which is used to apply pressure on the water inside the tank in order to force it through a semi-permeable membrane which is rightly fitted in the purifier. 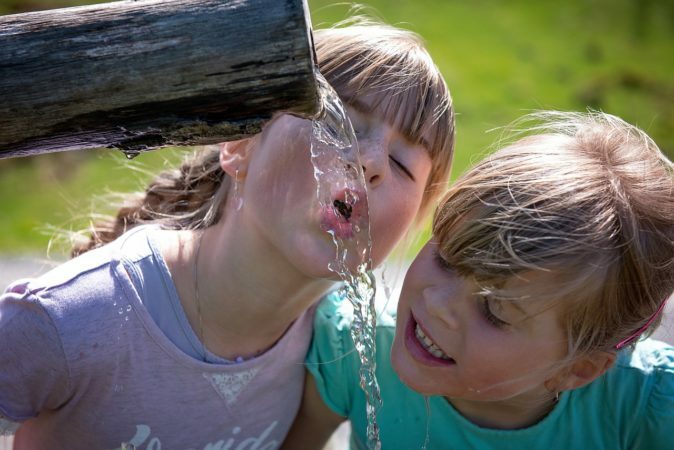 The pores on the membrane are very small with a diameter of around 0.0001 microns which ensures that the purified water obtained from the permeate line is double safe for consumption. It is designed to optimize available space in the kitchen. You can either place it under the counter or sink. It comes with a power protection to take care of loss or over supply of voltage and current. There you have it! 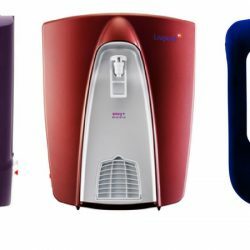 Our list of the best Zero B water purifiers from Ion Exchange, Ltd, India. There are certainly other great and useful products of the Zero B brand, however, the 5 we have described above is a good way to start purifying water solutions in your home, offices and public gathering.